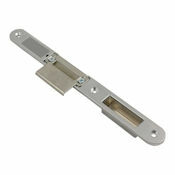 This alternative non-adjustable pocket keep is designed for use with all Winkhaus Cobra Hookbolt, Thunderbolt and Stable Door lock variations. The keep is designed to fit flush with the surface of the outer frame to provide a cleaner appearance for high quality joinery projects. 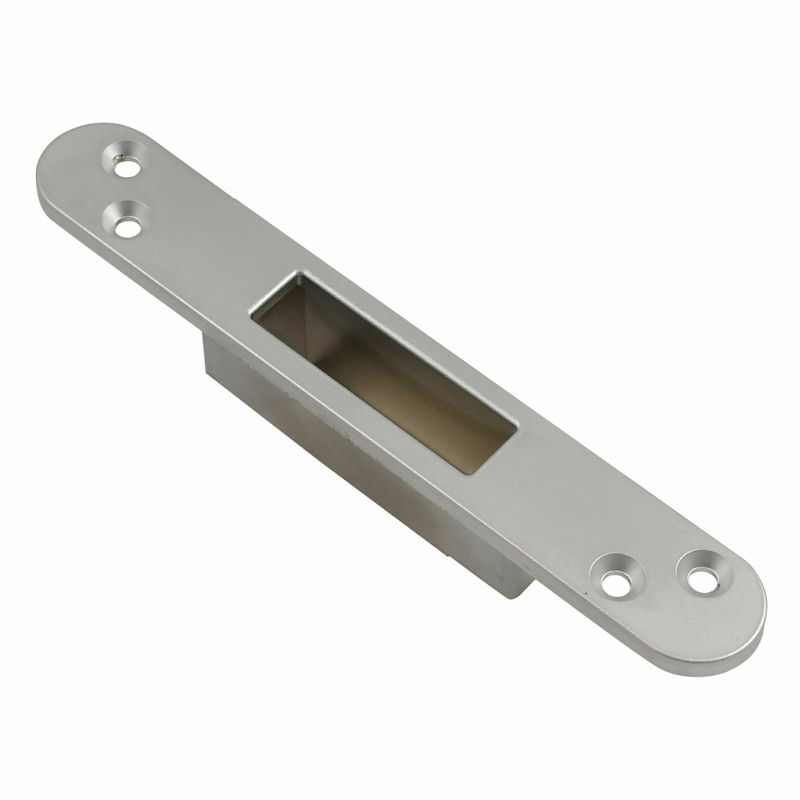 Recommended as a companion to our flush fitting adjustable centre keeps.